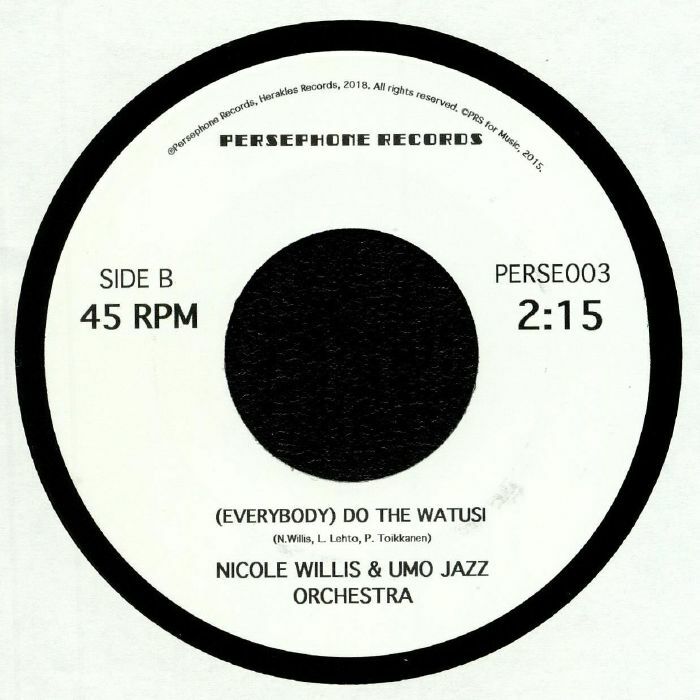 Forever investigating the most fertile corners of soul, Nicole Willis teams up with local Finnish troupe the Umo Jazz Orchestra for two contrasting slices of heart-melting, show-stopping soul. "Haunted By The Devil" hits with an Isaac Hayes style of symphonia while "(Everybody) Do The Watusi" is all about the swinging funk boogie with big band licks and energetic kicks from Nicole herself. Immense, as always.